Every day I travel around the world from the comfort of my own home. This virtual travel is made possible by tutoring online and teaching English as a foreign language to international students. 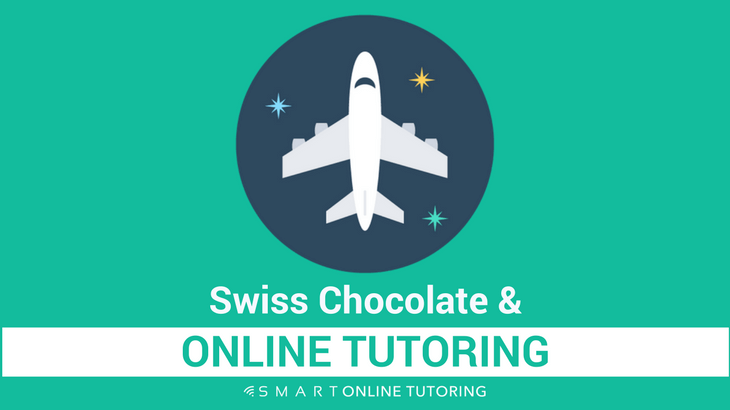 When I first started tutoring online, I never thought it would lead to eating chocolate and cheese fondue in the Swiss Alps. One of the great things about tutoring online is that you get to meet people from all different walks of life with a wide range of interests and jobs. Sometimes this opens up opportunities that you never would have expected. The following year, my Swiss student introduced me to an exam centre manager in Switzerland and in 2013, I became an English examiner for a specialist business exam. I'm now paid to travel to Zurich every year to be an examiner. 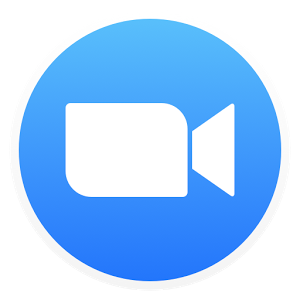 As well as introducing me to her colleague in Switzerland, my student now recommends her Swiss business students to me and I have a very specialist role preparing them (via Skype) for their business speaking exams. And here's the best bit. Not only did I get this fantastic opportunity to develop my professional skills abroad in a new and challenging role, but my kind student even invited me and my wife to stay with her family in Switzerland. Yep, that's where the cheese fondue and chocolate come in. 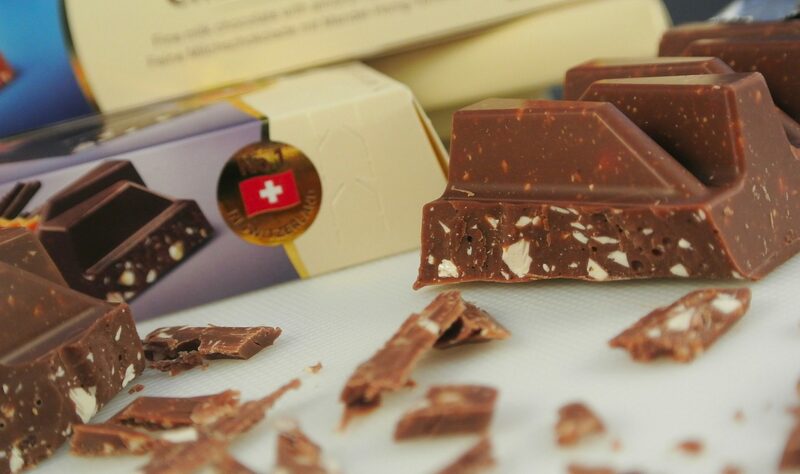 Those Swiss certainly know how to make good chocolate! 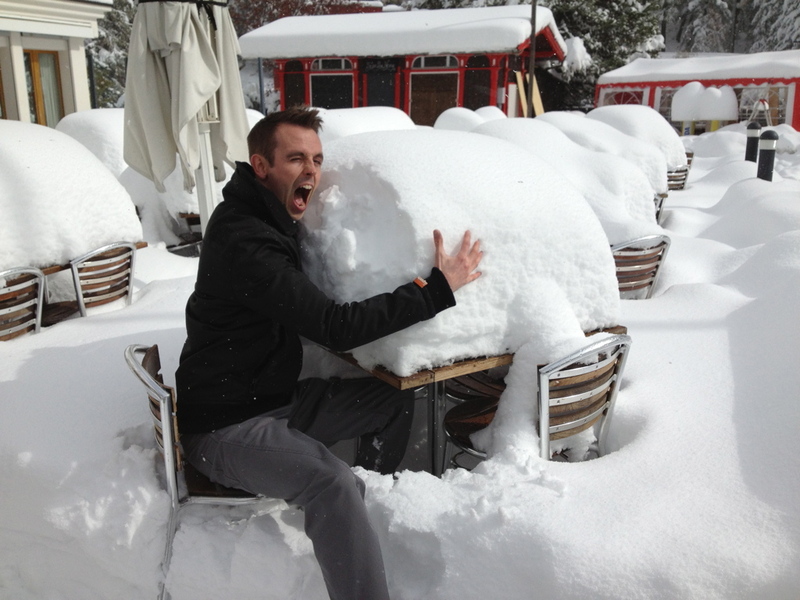 By the way, if you've never visited, it turns out that it really does snow quite a lot in Switzerland! Want to travel? 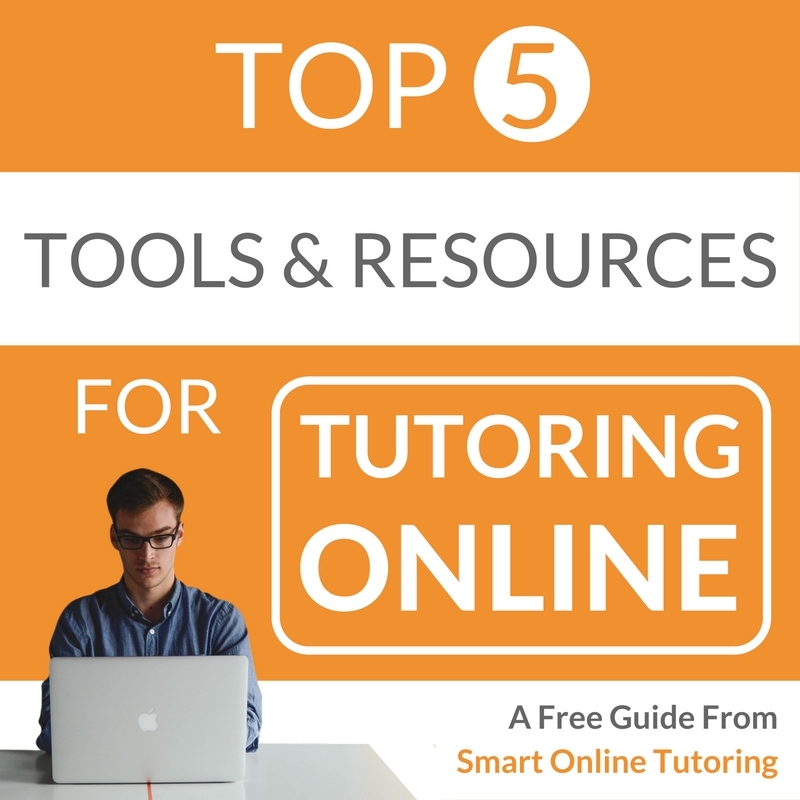 Tutor online! I've discovered that online tutoring has the potential to open up doors to new and exciting opportunities and even take me to beautiful places around the world. For me, it all started with launching my own tutoring website and becoming an independent online tutor. Do you want to tutor online but don't know how? Start by building your very own website in less than 30 minutes because with an online presence, the world is your oyster.